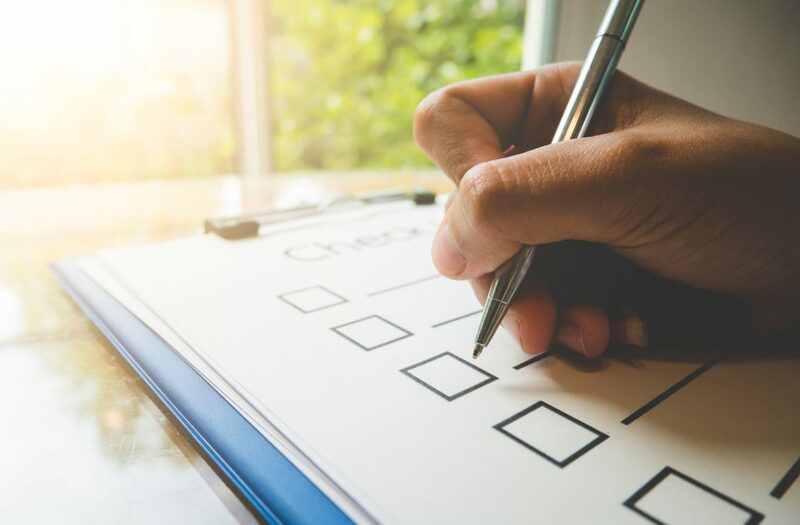 Transportation is one of your event’s biggest line items. Use the Event Transportation Sponsorship Checklist to offset costs and start balancing your budget. Turn one of your biggest expenses into a profit center. 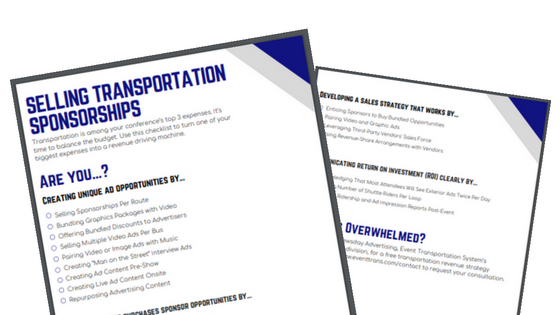 Keep track of unique ways to position and sell sponsorship items through your event transportation with this free Sponsorship Checklist PDF.